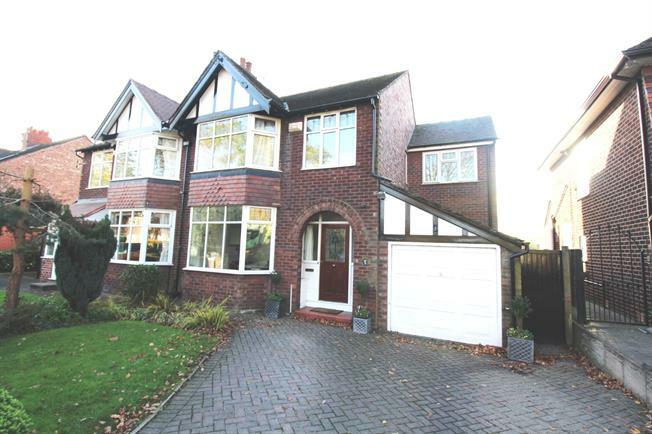 5 Bedroom Semi Detached House For Sale in Cheadle for Guide Price £445,000. FIVE BEDROOMS FOUR BATHROOMS THREE RECEPTION ROOMS ATTIC CONVERSION DRIVEWAY ENCLOSED REAR GARDEN WALKING DISTANCE TO CHEADLE VILLAGE Viewing is essential to fully appreciate the size of this extended five bedroom semi-detached family home. Sitting on the edge of Cheadle village the property boasts three en-suite bedrooms on top of the family bathroom. Two reception rooms compliment the large family dining kitchen with driveway and large enclosed lawned garden. 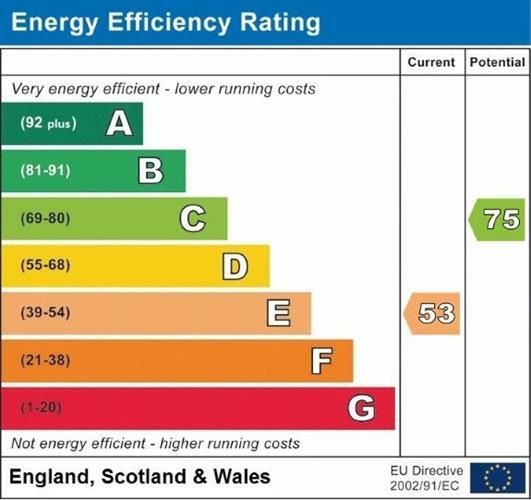 Having been considerably extended from its original format the attic provides a versatile space and would make an excellent office/ living space and has en-suite shower facilities. The master bedroom boasts balcony and en-suite shower room. Ideally suited to the growing or established family looking for the size and convenience of such a centrally located property.